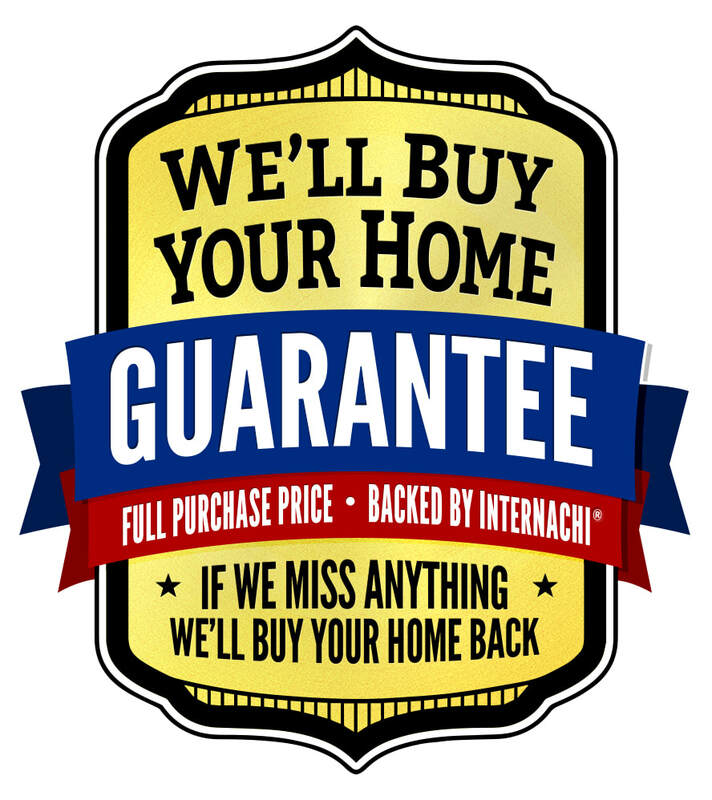 Buy Back Guarantee - CENTRAL HOME SOLUTIONS, LLC. If Central Home Solutions misses anything, InterNACHI will buy your home back. So, you can rest assured, when you work with us, we've gotcha covered. For more information, please visit nachi.org/buy.